Active hexose correlated compound (AHCC) is an oligosaccharide extracted from mushrooms grown in rice bran. It was developed in Japan in 1989 and it has since been used to improve the immunity of over 100,000 patients. It is a well-researched extract shown to be safe and effective in highly vulnerable populations, making it a highly sought after immune-boosting supplement. Directions: ADULT DOSAGE: For general maintenance take 1 or 2 capsules daily, preferably without food. For a greater effect, take 2 capsules three times a day or as directed by a qualified health care practitioner. Other ingredients: microcrystalline cellulose, alpha-cyclodextrin, dextrin, Candelilla wax. Capsule: hypromellose. AOR™ guarantees that no ingredients not listed on the label have been added to the product. 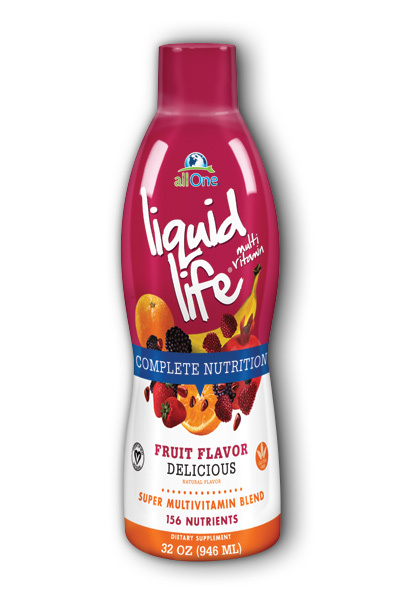 Contains no wheat, gluten, nuts, peanuts, soy, dairy, eggs, fish, shellfish or any animal byproduct. Warning: Do not take if you are pregnant or nursing. Nausea and diarrhea have been known to occur, in which case, discontinue use.